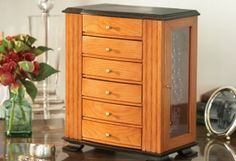 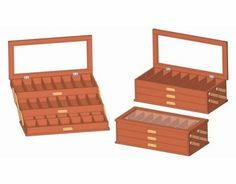 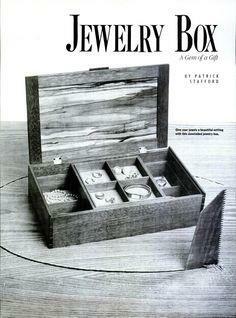 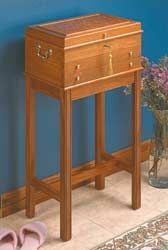 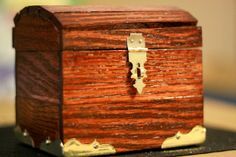 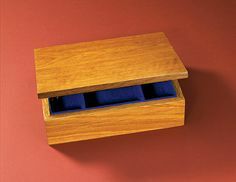 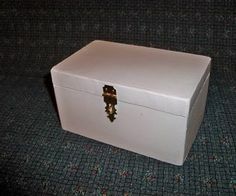 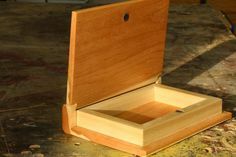 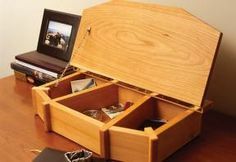 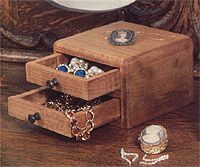 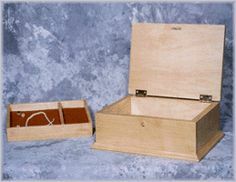 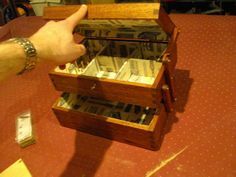 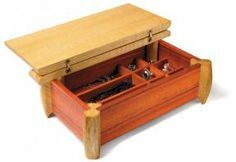 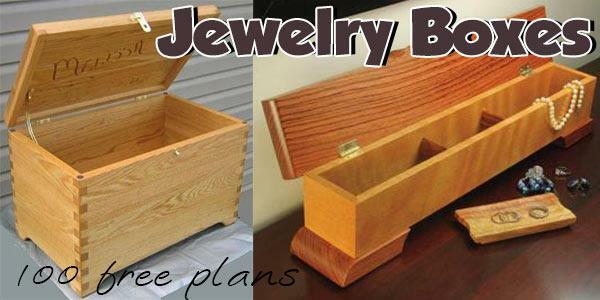 Whether it's a petite box to hold a cherished heirloom necklace or a legged cabinet with velvet lined drawers that's a piece of furniture, we've got jewelry box plans to fit any style and budget. 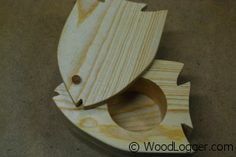 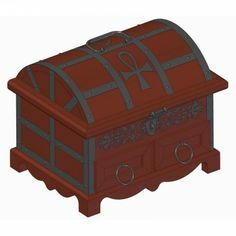 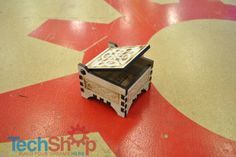 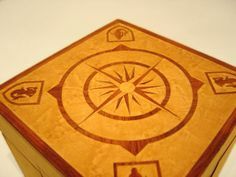 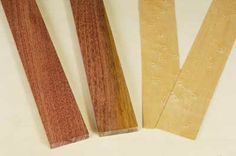 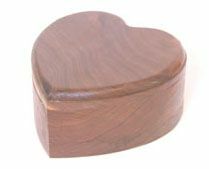 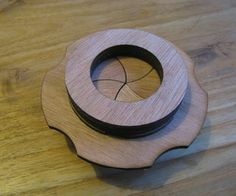 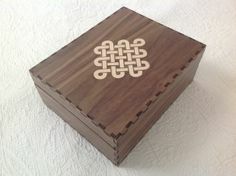 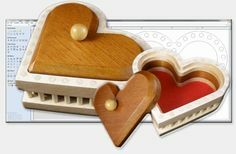 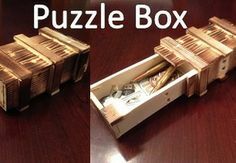 Puzzle boxes, inlaid wood, scroll saw, marquetry and laser cut are just a few of the styles you'll find in every shape and size. 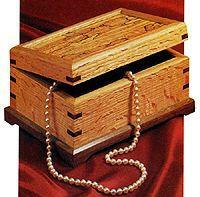 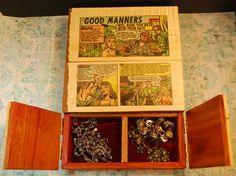 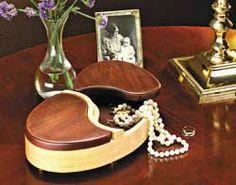 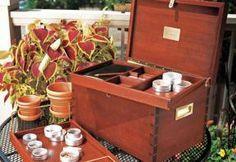 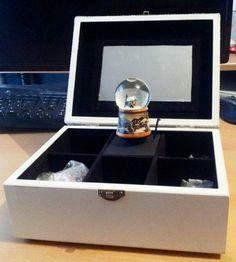 Beautiful wooden boxes become cherished heirlooms to pass down through the years. 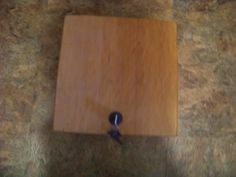 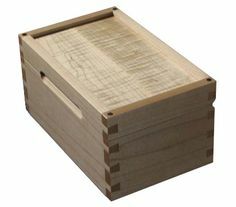 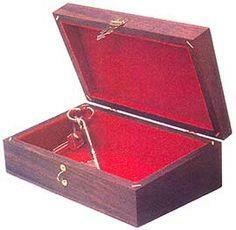 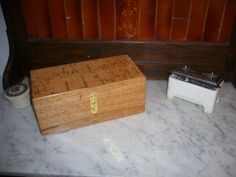 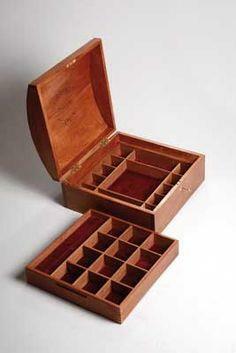 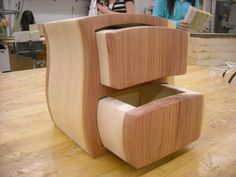 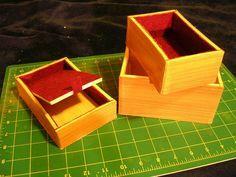 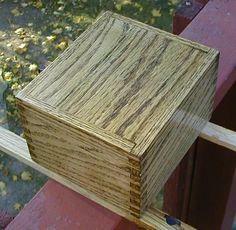 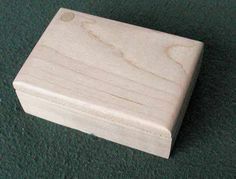 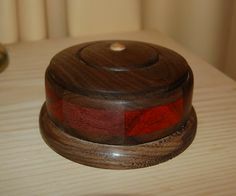 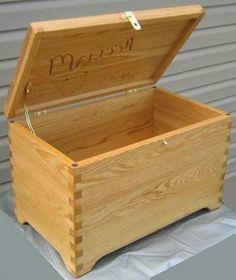 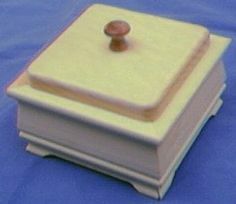 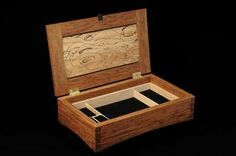 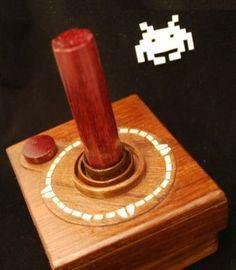 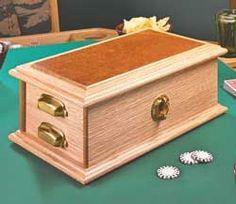 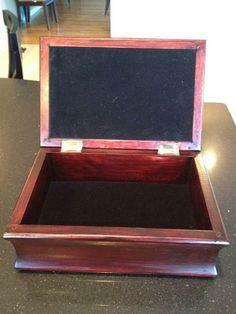 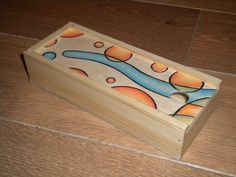 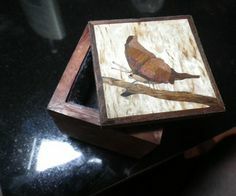 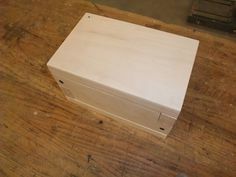 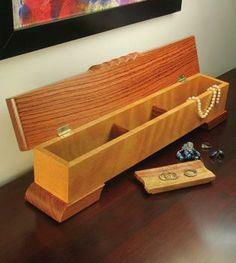 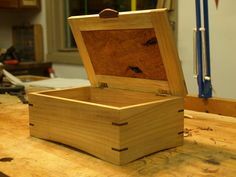 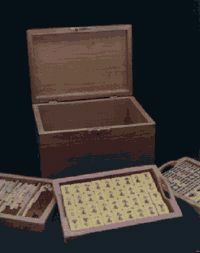 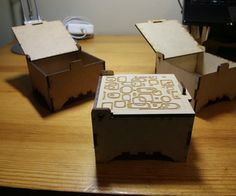 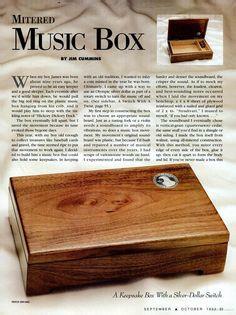 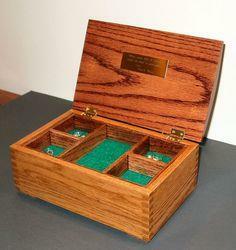 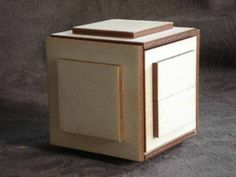 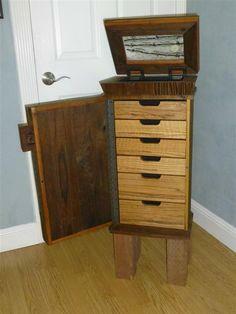 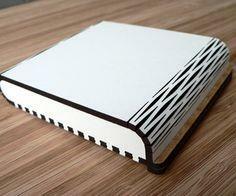 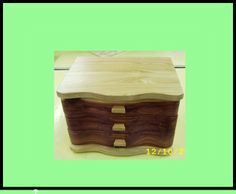 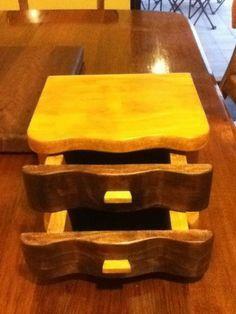 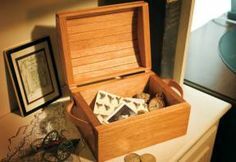 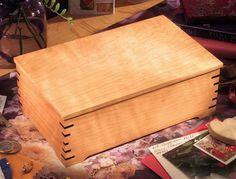 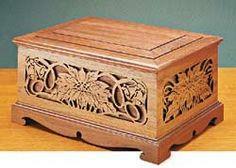 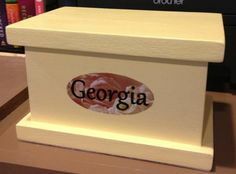 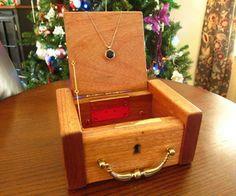 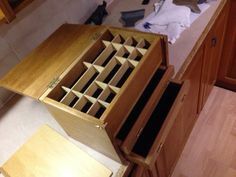 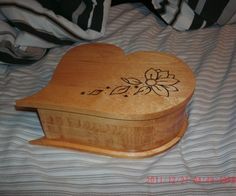 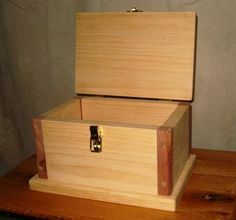 Make a box that will be loved for generations. 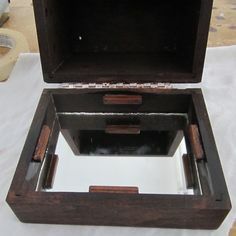 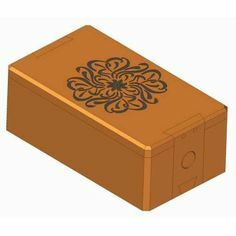 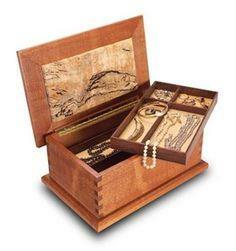 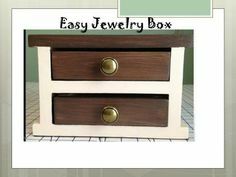 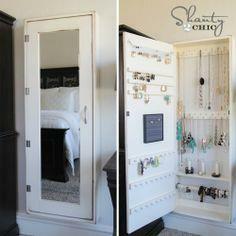 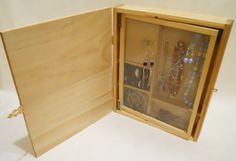 Every girl needs a special place to hide all her lovely treasures, so we've gathered a great collection of jewelry box plans that every girl from eight to 80 will love. 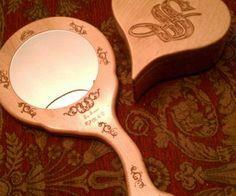 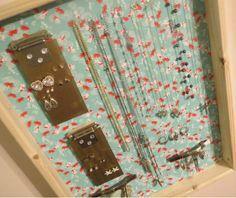 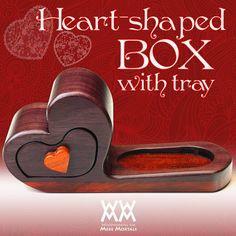 Simple or ornate, you'll find the perfect gift for that special someone.